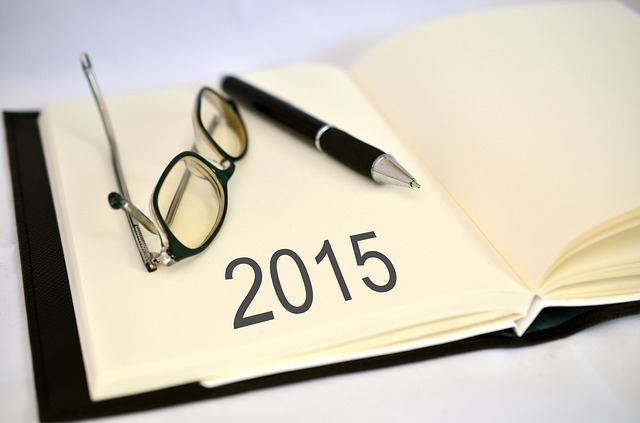 Here are three recommended marketing trends that local entrepreneurs should pursue this 2015. It’s the start of a new year, and recently, there have been a lot of articles on what people feel will be the marketing trends to watch out for this 2015. As a marketing practitioner here in the Philippines, what do you feel are the relevant trends those of us in the marketing industry should be watching out for? Indeed, it is the start of a new year. It is another year to look forward to new trends and new opportunities, especially for what awaits us here in the Philippines. This year, rather than making assumptions as to what trends we should be looking out for, I feel it’s more relevant to discuss what trends we should be making in the new year, because so much happened in 2014, and definitely, a lot more things are in store for our country this 2015. This is the year when local will become even bigger, so start the year right by going local–market our local destinations, and promote local farmers, entrepreneurs, and craftsmen. As the ASEAN Integration takes off this 2015, there will be a greater inflow and outflow of products and goods between the ASEAN countries. This means that more countries in the region will get a look, taste, and feel of what the Philippines has to offer; and we, in turn, will get to see more products from other countries. By boosting our local industries, we are not only helping promote and sell these products and places to other ASEAN countries, we are also making our local industries more sustainable for years to come. This year, it will become more important for us to promote Philippine products, and to boost and encourage our agricultural sector by going local. Boosting our local destinations, because the Philippines really has so many beautiful places that most of us are not even aware of, is also something that many of us should try to prioritize this year. This 2015, the most important is to give value to local. If foreigners love what we have, shouldn’t we as Filipinos be even more proud about our country and what it has to offer? This year is the year to market sustainable living. Whether it’s about promoting health, or going green and protecting Mother Nature, aim for longer-lasting ideas and solutions. As I discussed in an earlier article about living in the time of the new normal, the new normal has become about adapting to weather conditions and living with the consequences of climate change. Rather than focusing on how to adapt and live in a world affected by climate change, this year–work towards finding ways to help stop further damage to the atmosphere, and finding solutions to reverse the adverse effects. Sometimes, it’s lack of information that makes change so difficult. This 2015, find ways to promote and encourage sustainable living. Promote a way of living that doesn’t exist only in the now, but exists for years, and generations to come. If you haven’t already started, this is the year to start doing well and doing good. Create your own CSR program, or join in on an existing one; either way, actively participate in an activity that helps others. This year, try becoming involved in a marketing campaign that not only helps others, and/or a good cause, but do it for free (or at least at a discounted price). In 2014, I have said this time and time again - you do well by doing good. I find that helping out with campaigns that have a good cause are the most fulfilling out of all my projects. It’s not about the money that you’re being paid to do, or the popularity of the brand you’re working for, but it’s about the number of people you’re benefiting and reaching out to. It’s about working on something you truly believe in, or has the potential to grow into something more than you initially dreamed it would be. It’s about involving yourself, and others, in something that will change lives. This 2015, if you aren’t already involved in something, find at least one cause you can wholly devote yourself to. Change lives, be a pioneer for change.